Now Laura Bush — who did not vote for Donald Trump — is piling on the GOP administration for detaining illegal alien children. Bush compared them to the Japanese internment camps. Laura Bush wrote an op-ed in the Washington Post of all places against President Trump on Sunday. She was silent during the Obama years. 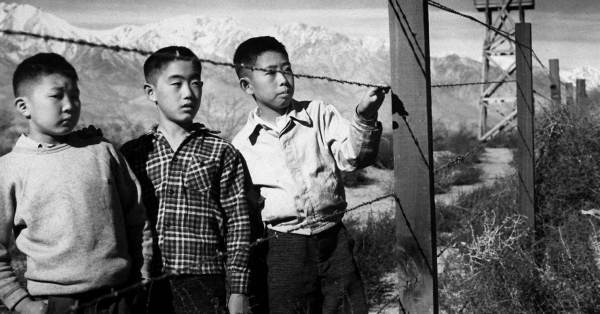 She continued on by comparing the separated children’s “shelter” to World War II Japanese internment camps.